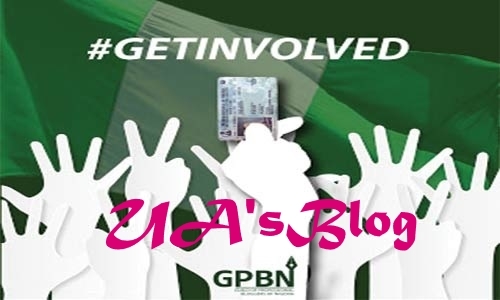 The Guild of Professional Bloggers of Nigeria (GPBN) has embarked on sensitization campaigns to mobilize Nigerians to register in the on-going Continuous Voter Registration (CVR) ahead of 2019 general elections. The campaign tagged #GetInvolved, is part of strategies adopted by the association to ensure that every eligible voter in the country is mobilized to register in the voter registration. 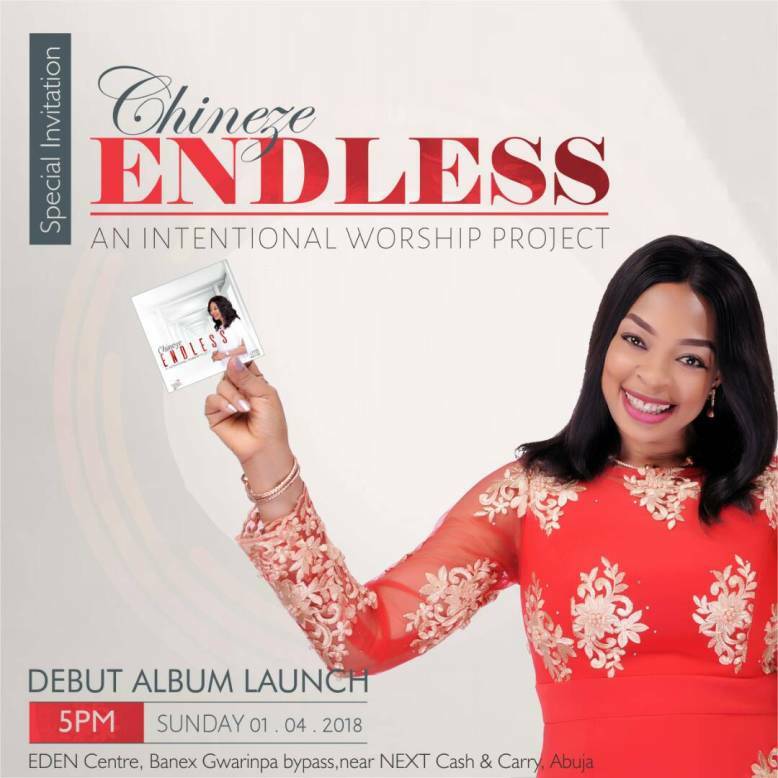 The month long social media campaign, which is one of the 2018 projects conceptualized by the guild aims to ensure that every Nigerian #GetInvolved in the process,” Chris Kehinde Nwandu, President of GPBN said.